This New Renaissance collection is on two fundamental issues: Donna AW2017 analysis of reality and new ways of communicating youth (Millennials) and AW2018 inspiration comes from visual panorama 1500. 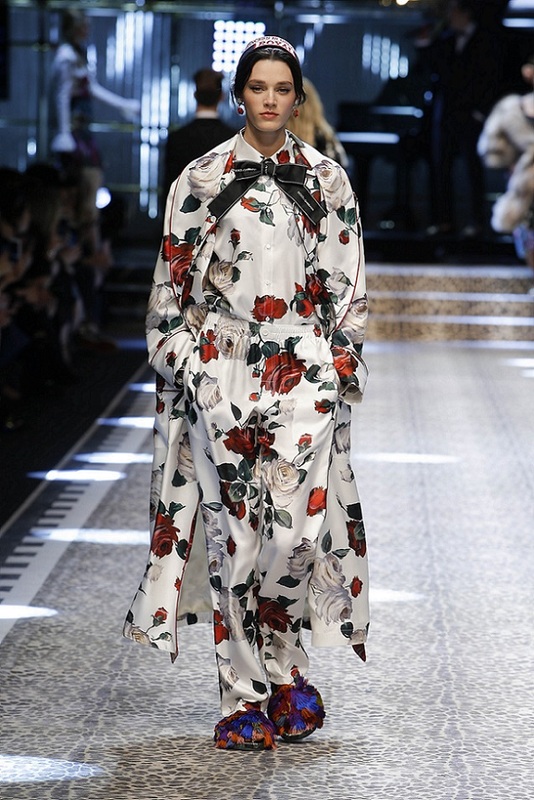 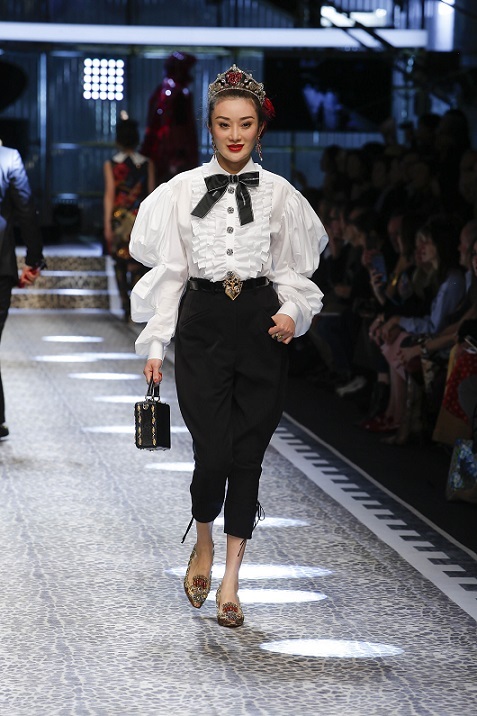 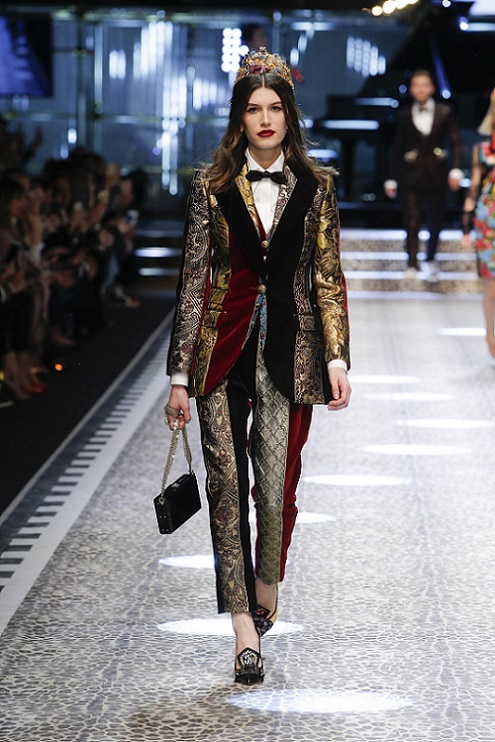 These two points are then reinterpreted with a vision Dolce&Gabbana style. 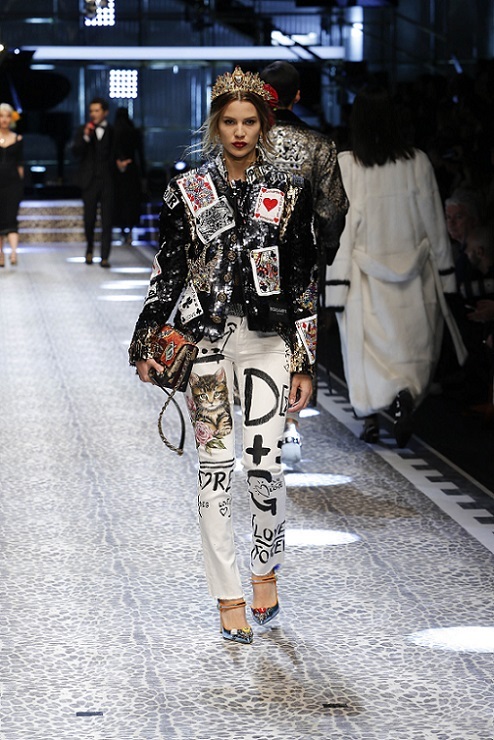 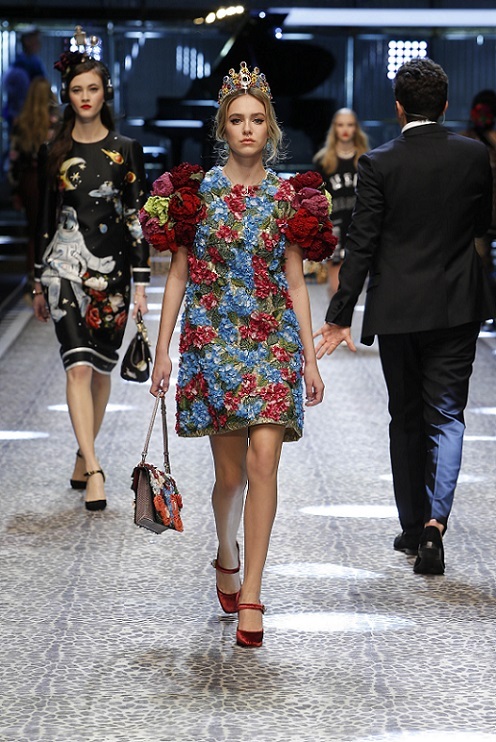 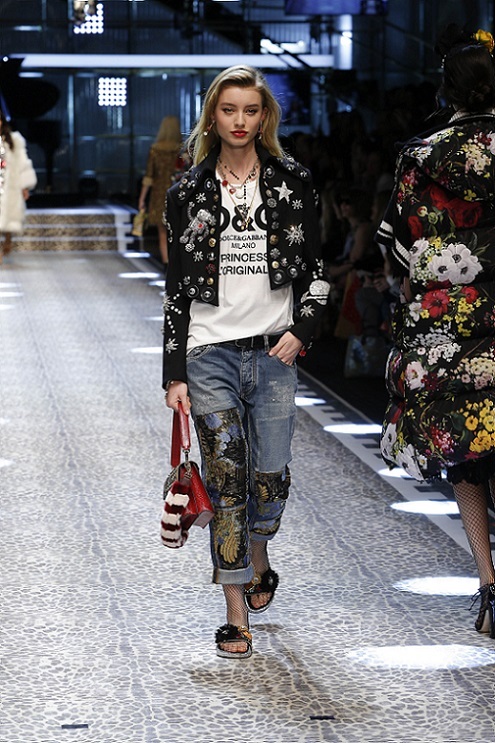 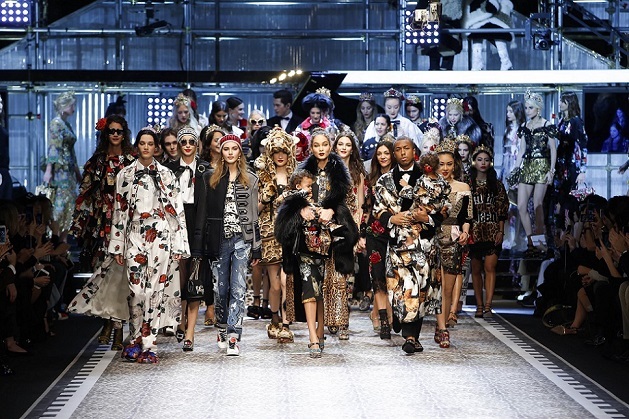 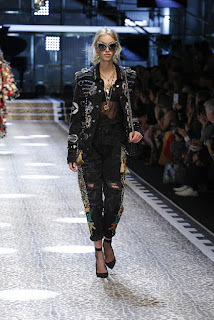 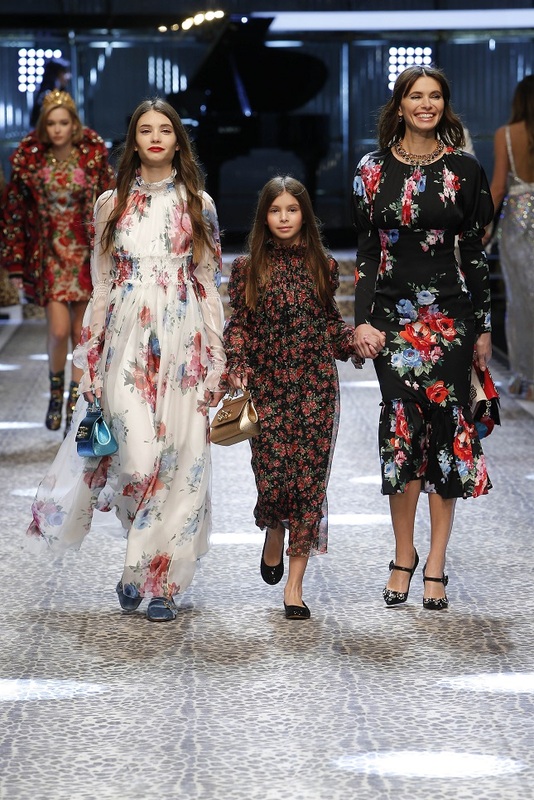 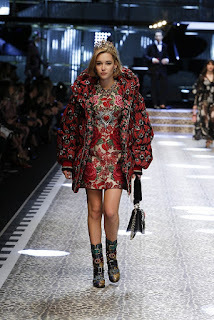 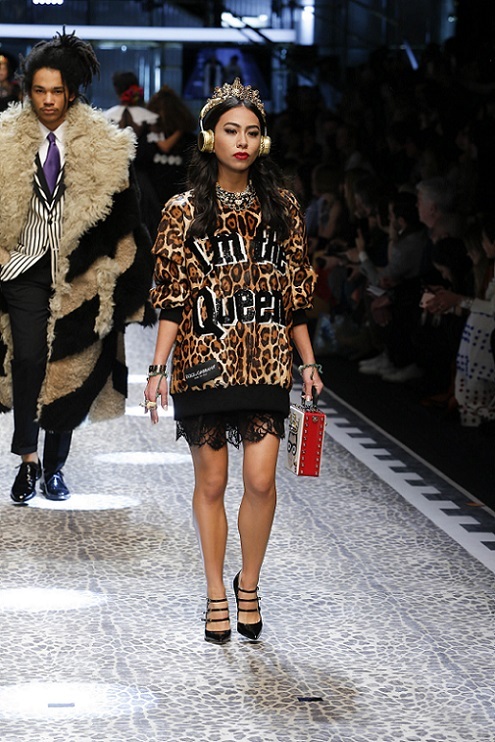 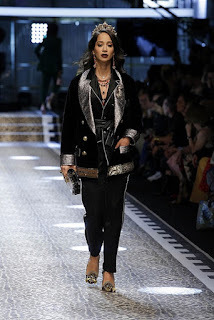 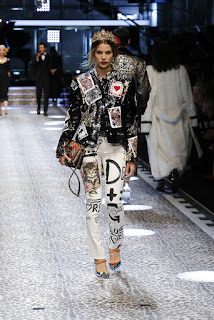 To tell the collection are used, transforming women with a look very "Dolce&Gabbana Queen" the faces and real personality, that dominate the world of the web/instagram/social networks "The personal style in D&G way”. We are in a time of great awakening/Renaissance. 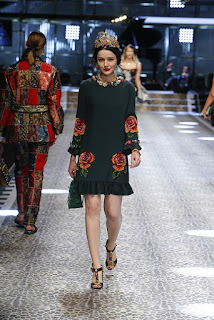 Renaissance as the period of discoveries and research of reality, mixes with the idea of exploring new ways of communicating and customize fashion. 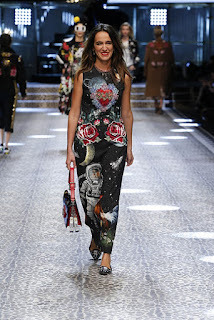 We're going into a new world to explore, a bit 'like Christopher Columbus in 1492 for America. 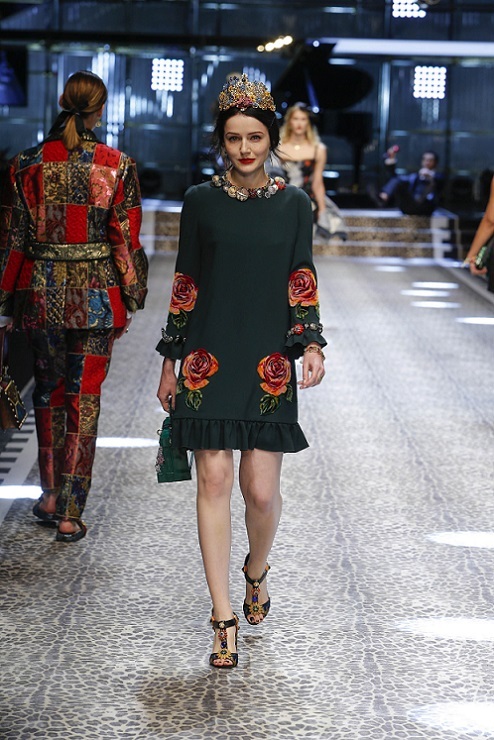 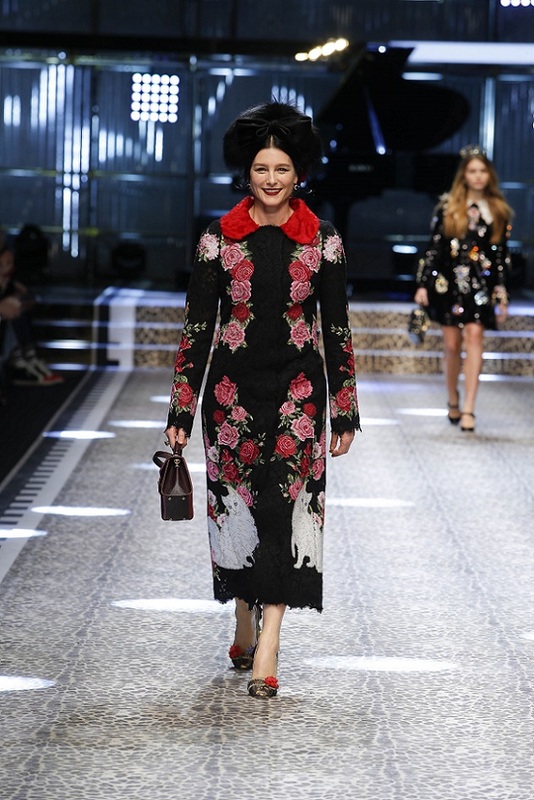 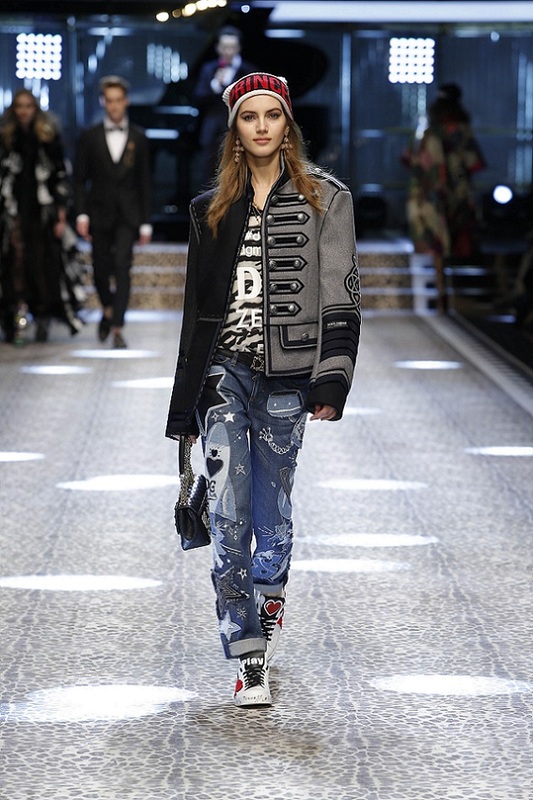 In a unique and personal way, Dolce&Gabbana, in this collection, AW2018 blend in perfect balance three elements: Renaissance (painting pictures). Planetarium (the explorers used the stars to navigate, but in this case have space explorers, in a fun way). Millennials and real people, as new explorers, told in a personal way, a new lifestyle, a new attitude of living fashion, a new way to be fashionable. 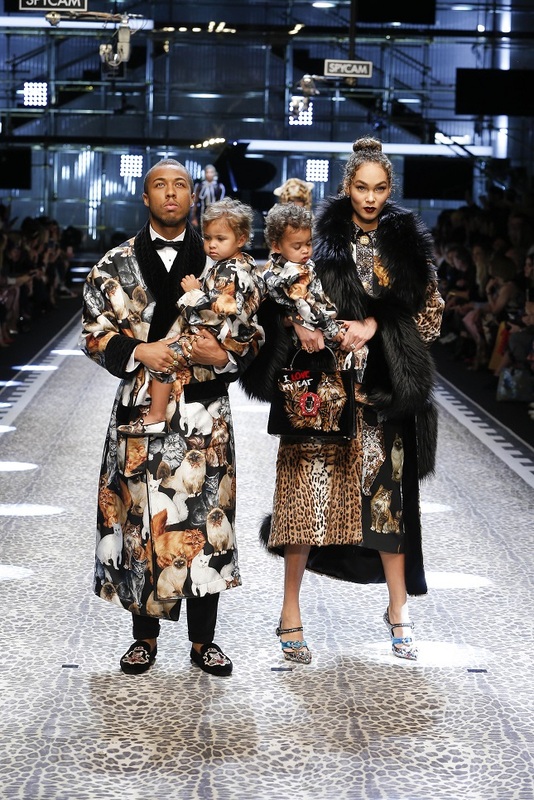 By the looks of the people show expressing their real personality to create a look "Real personality" typical of the brand's DNA. 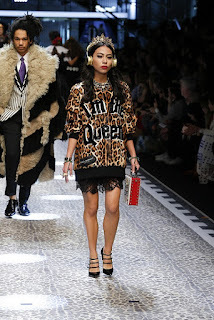 The young generation draw from history and reality and then mix everything.